Blanco Rodeo Association | Yee Haw! Blanco Rodeo Association holds two play days throughout the year. 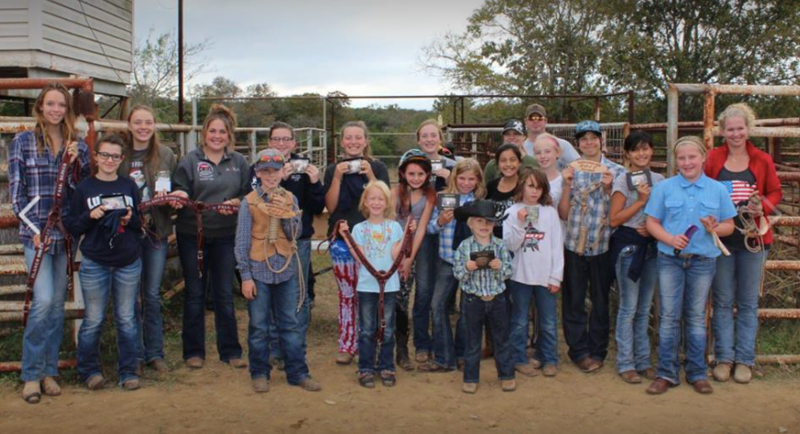 Age groups range from 5- to 18-year-olds, and kids and adults come out to compete in barrel racing, poles, and flags, This is a great way for kids to showcase their skills and foster lessons in animal care and sportsmanship. Points are awarded at each play day, and the champion is determined by the highest points in each event and age over a three play day series. All-around cowboy and cowgirl are determined by the highest overall points. The final play day of the series is held during the last play day week and followed up by an award ceremony. We are pleased to announce the recipient of our 2018 Blanco Rodeo Association Scholarship. 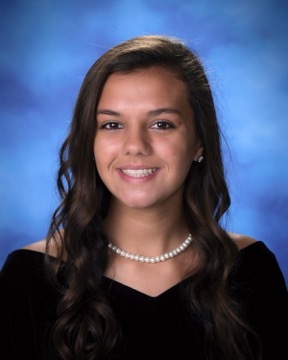 Emily Biggs has been accepted at Texas Tech University and plans to major in Animal Science. DID YOU KNOW that the Blanco Rodeo Association has given away more than $32,000 since 2008 in college scholarships to Blanco High School seniors? We host rodeo-related events year-round — don’t miss any of them! Join our mailing list to stay up-to-date with the Blanco Rodeo Association. We promise we’ll never send you “spam” — and you can unsubscribe at any time. Thank you!